What does our future look like in South Africa? Well for some pretty bleak. 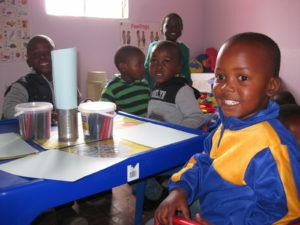 But for the children of Ikusasalethu and their parents the future has just got a lot brighter. 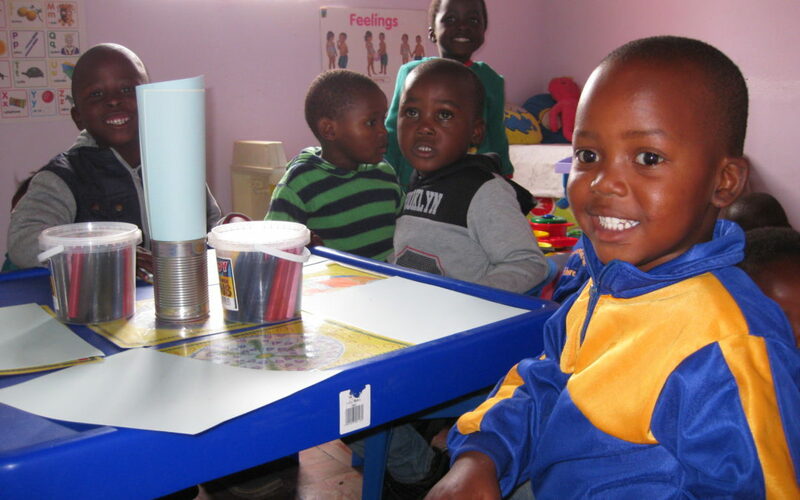 Without a doubt, if we are to change the course of South Africa’s future, we need to be looking at how we can change our approach to early childhood education. In the Mfuleni township in Cape Town, there are over 50 educares. 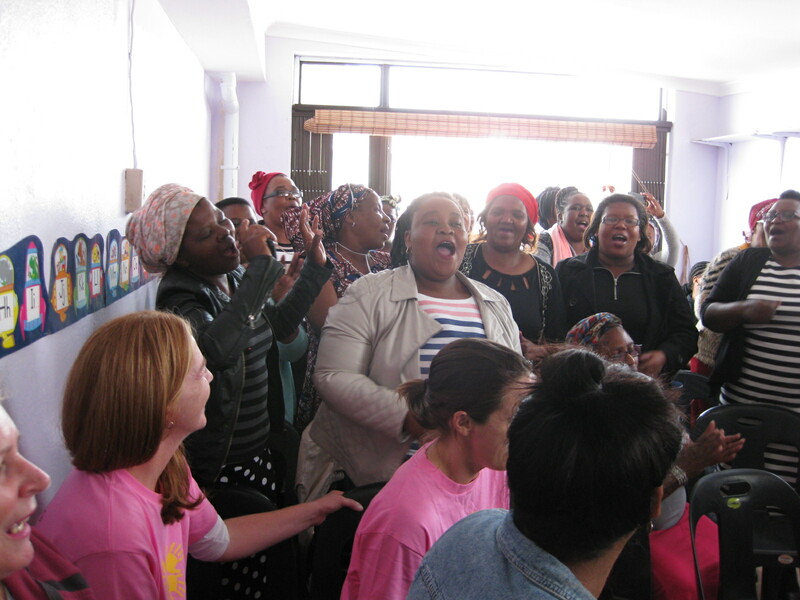 Most of these centres are run by passionate women wanting to make a difference to their community and change the lives of the children who live there. 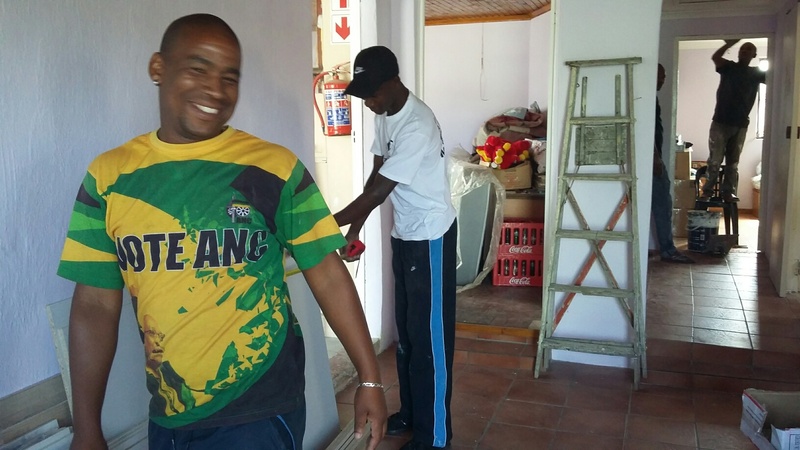 Most of the centres are run out of people’s homes as land is expensive and scarce. 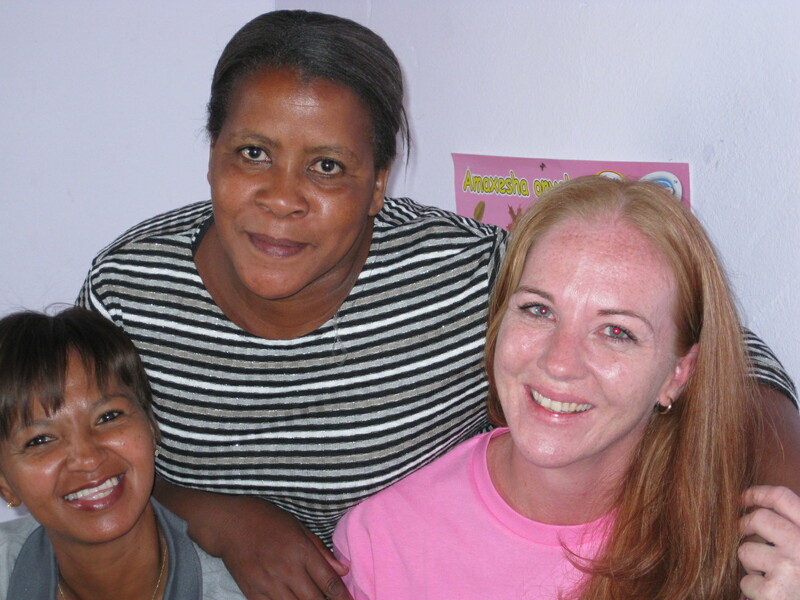 Many of the teachers are actually carers as they themselves have not had access to quality education. On 27th January 2017, we officially opened Ikusasalethu. With the support of Home Choice Development Trust, we were able to give Princess, Principal of the school, a school that truly had had a “shack to chic” make over. Princess, started her journey by taking a child “whose parents were nowhere to be seen” into her home and becoming a foster mother. Soon she had 5 foster children and she decided to give over some of her home to start a little educare. The number of children grew and before she knew it, her own family were living in a dilapidated shack at the back of the property and the family home had become a school. Here is an exemplary example of a woman who has passion, community commitment and a heart for education. Starting Chance believes that we need to address early childhood education by using the START principles. Change the learning environment (Shack to chic), Train the teachers, Assess and monitor their needs and progress, Ready our children for school and make our teachers and children Tech savvy. The opening was a joyous occasion. The hall/classroom that was once a shabby car port gleamed with new paint, posters on the wall and excited principals, family, parents and visitors. We opened with a rousing Prayer from the local Pastor, followed by a heartfelt address by Dr Ian Corbett, Chairman of Starting Chance. But when Margaret Fraser from Home Choice and Princess spoke – there was not a dry eye in the room. Wonderful singing from children and principals alike made the morning really beautiful. There was a spirit of unity, joy and excitement as everyone oohed and aaahed over the changes that had been made. Ikusasalethu really is our future. But it is more – it is our hope, our dream and our passion. We cannot wait to give more children a better start for a better future. You can help us do that! Join the Starting Chance family – become a friend of Starting Chance and help us change the future of South Africa.